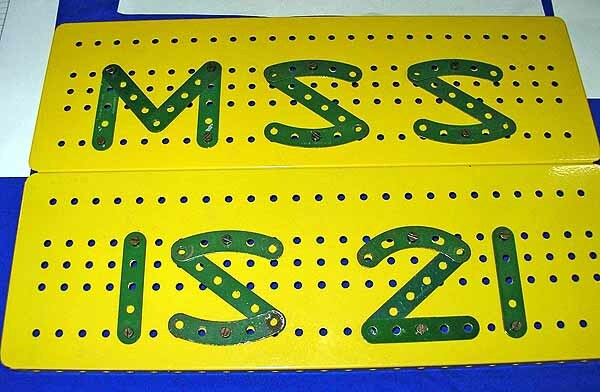 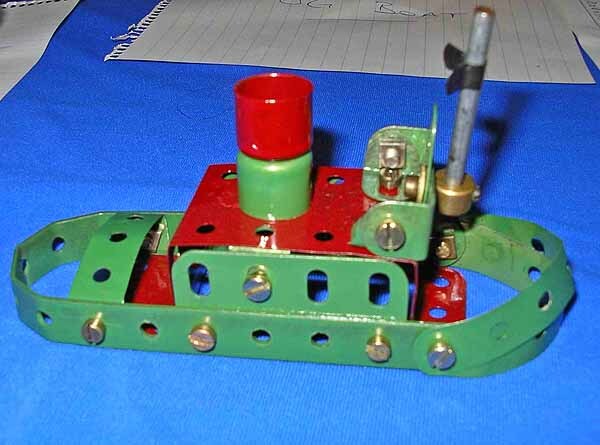 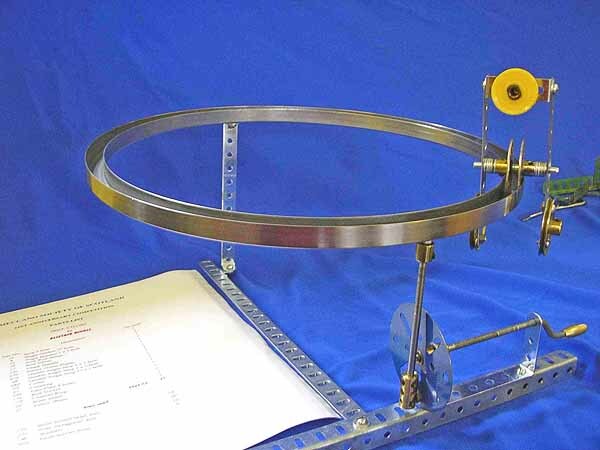 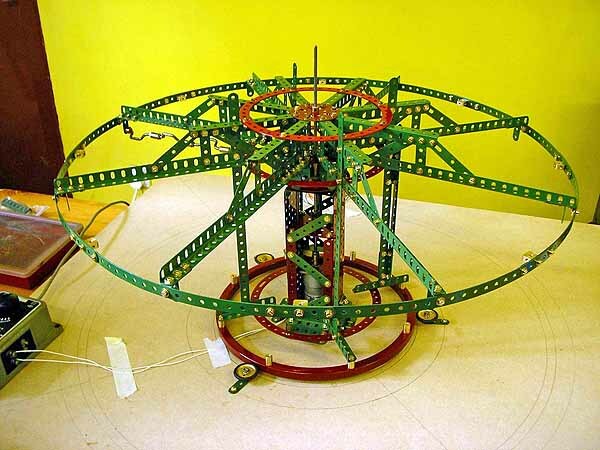 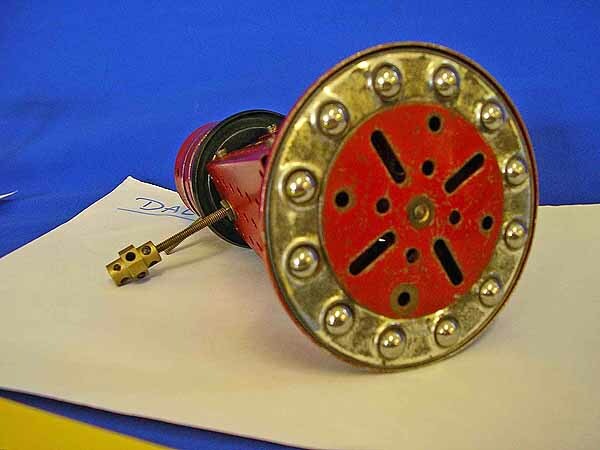 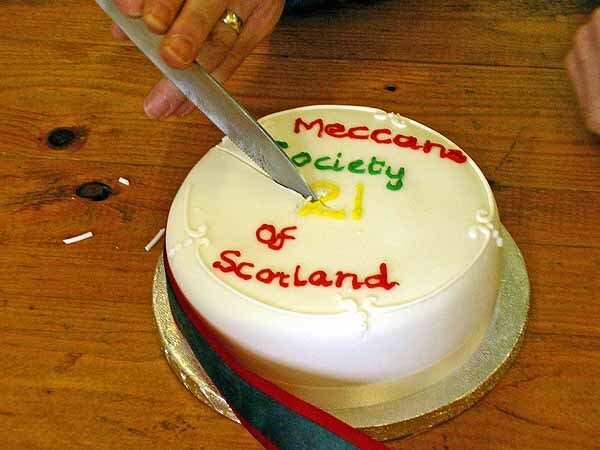 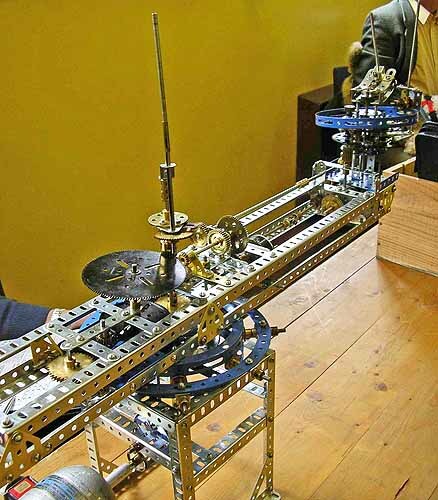 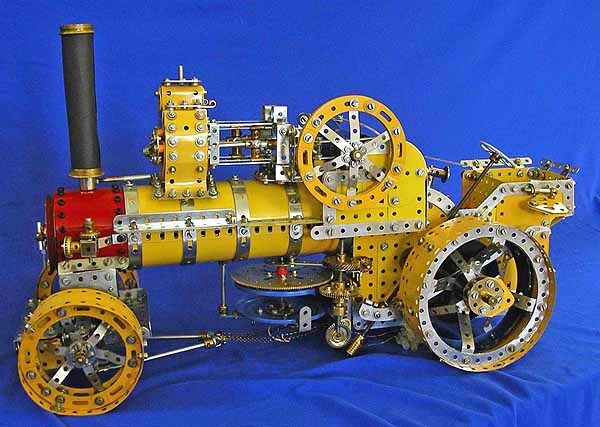 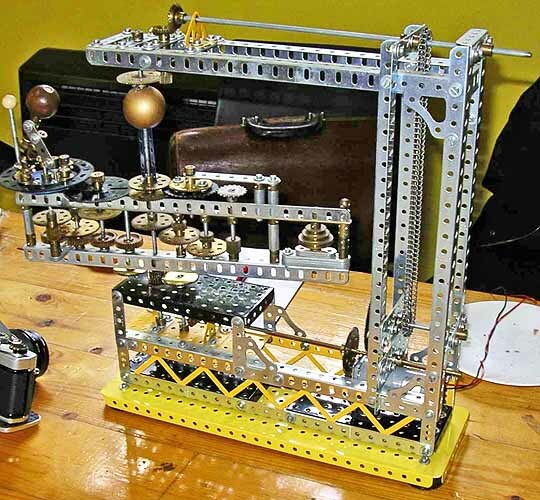 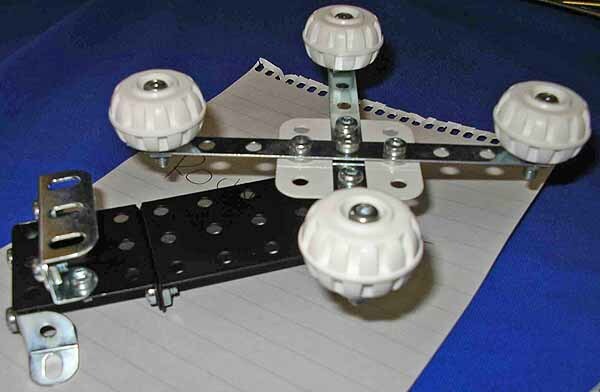 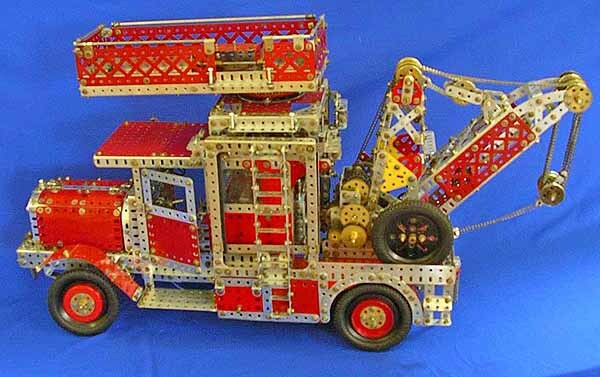 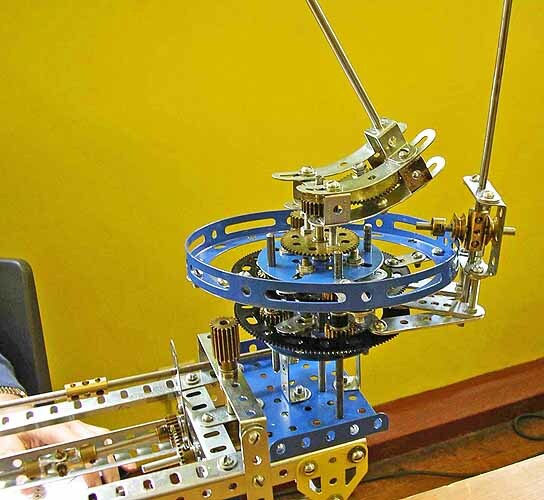 2005 was the 21st anniversary of the Meccano Society of Scotland, and at the Menstrie meeting in May, we held our celebrations. 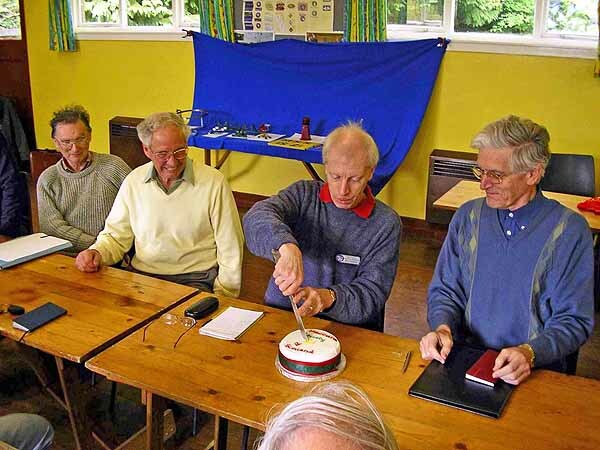 We had a special cake and also held a special 21st Anniversary Challenge. 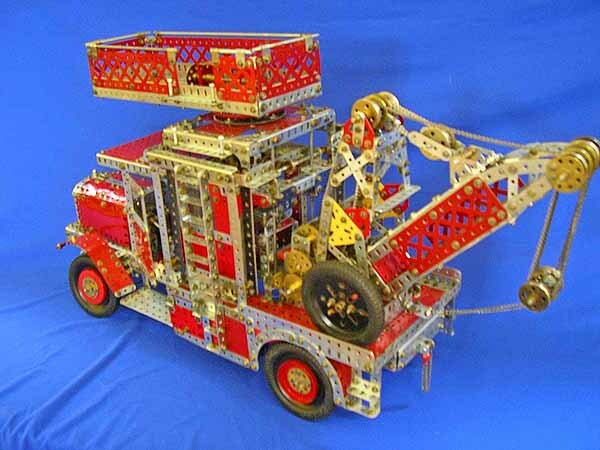 See the Challenge Rules page for more details. 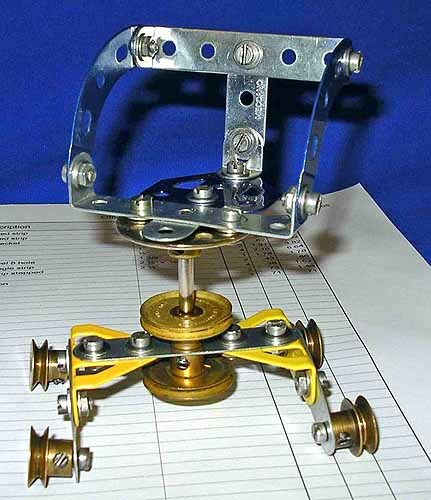 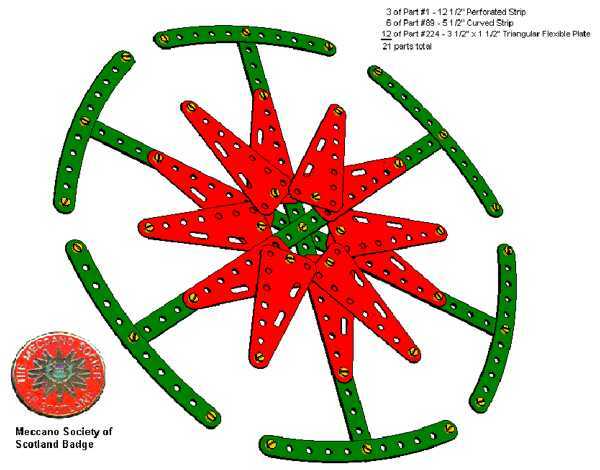 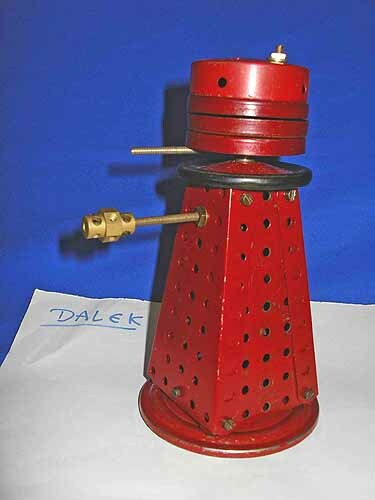 In celebration of the Society's 21 glorious years, members were invited to produce a model comprising no more than 21 parts excluding their nuts, bolts, grub screws and washers.